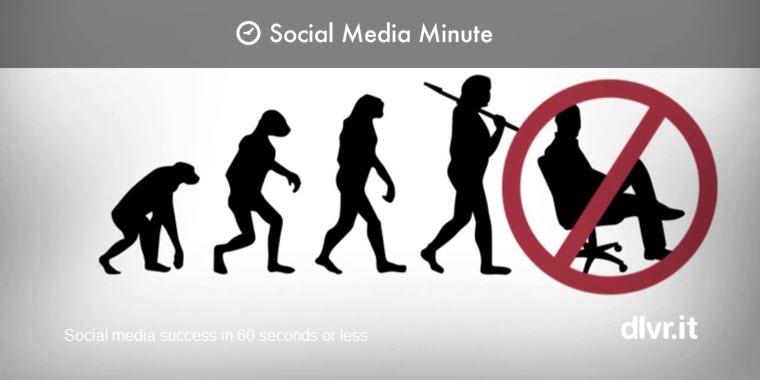 Don’t have time to keep up with the pace of social media? Looking for the “Best of the best”? No worries. We’ve got you covered. 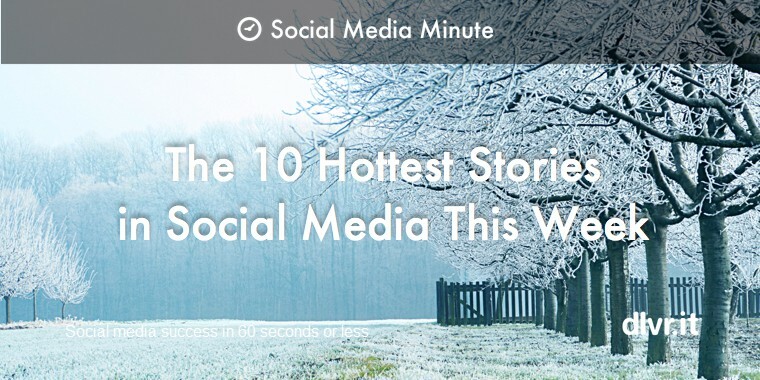 Our weekly roundup is here to help you stay on top of all the latest in social media and other interesting facts, trends, tips and tweets. If you want to know what works when it comes to marketing, you need to study the competition…The BuzzSumo team decided to compile as much data as possible on marketing on Facebook, and then complete an in-depth analysis. The pattern is remarkably clear. 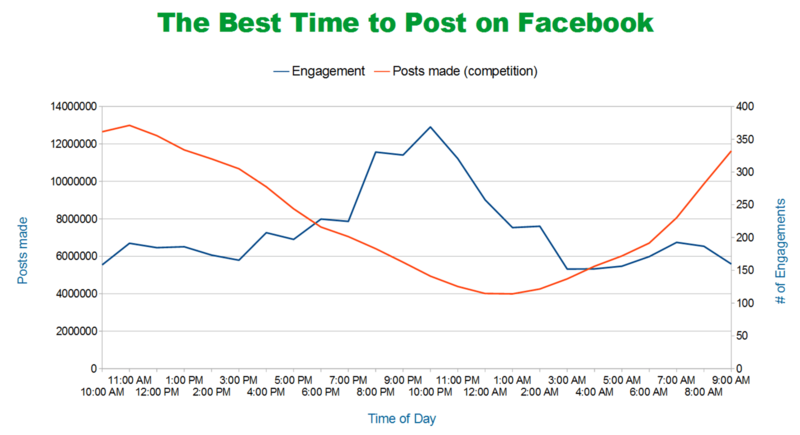 Posts get the most engagement when the total amount of posts is at its lowest. The social network can be a great place to promote a startup. Here’s how to do it right. Your parents were right. Stop slouching to work smarter. Posture matters more than you may think. In fact, there’s evidence that whether you sit up straight or slouch affects the quality of your work. Twelve years ago Thursday, Mark Zuckerberg founded Facebook with a simple dream: to have everyone spending as much time as possible clicking around on his website. Today, the social network site’s users are closing in on $3.5 trillion in squandered productivity. 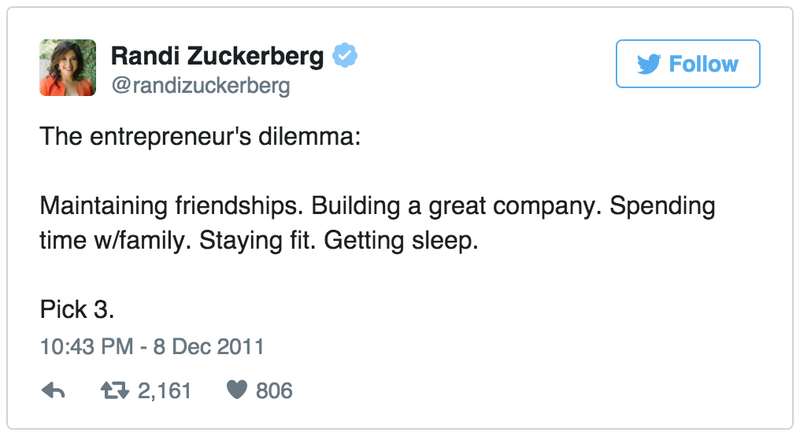 →So what’s the best gift you can get Zuckerberg on his company’s birthday? Just open up your browser or phone to Facebook, and don’t forget to give him your 20 minutes. Turns out you shouldn’t work all that long and that you should take naps during the day. Seriously! It’s science! Watch the New York Magazine video below to hear more about the data that proves napping may be key to your productivity. Run across any thought-provoking questions?